For a good portion of these satellites, it’s possible that they have experienced some kind of technical problem, preventing the operators from contacting the spacecraft in orbit. But part of the identification issue stems from the SSO-A mission’s structure. This was a rocket ride-share, a type of launch that’s become popular in the industry. As satellites grow smaller, operators can pack a bunch of these tiny probes together on larger launch vehicles, sending them into space all at once. But with so many satellites going into orbit at the same time, it can be hard for the Air Force’s technology to distinguish the satellites from each other. And that, in turn, can make it hard for satellite operators to decipher which satellites are theirs. “When you have objects that are in a cluster, so to speak, it’s very difficult to disambiguate which one is which exactly,” Moriba Jah, a professor of aerospace engineering at the University of Texas who specializes in space tracking and oversees a tracking site called AstriaGraph, tells The Verge. Technical glitches seem to be plaguing at least some of the lost satellites from the SSO-A launch, such as Audacy Zero — a communications CubeSat launched by the company Audacy. “There are still a couple of communication methods we are exploring, but it is looking likely at this point that we have a technical anomaly on the satellite,” Amanda Chia, head of business development at Audacy, tells The Verge. Another complication to Audacy’s communication efforts is that the company still doesn’t know where their satellite is. 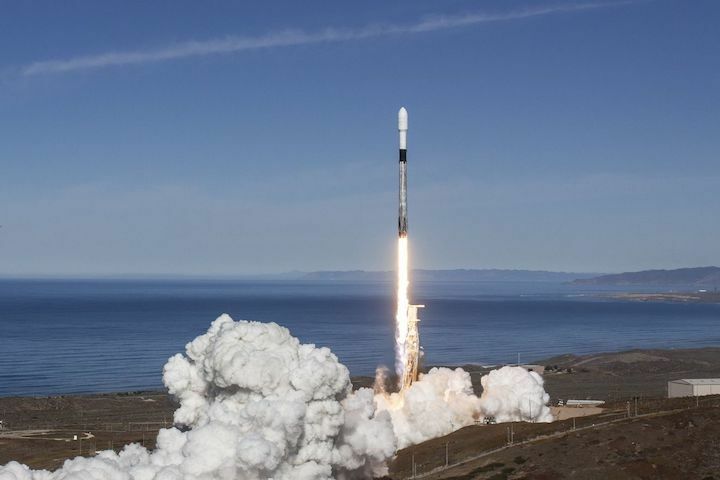 Ralph Ewig, Audacy’s CEO, says his team has narrowed it down to five satellites from the launch, but they still aren’t certain which one is theirs. “Having been on the launch of that many other satellites made our diagnostics and troubleshooting a whole lot more difficult than we had originally anticipated,” Ewig tells The Verge. For some operators, it seems that they were able to get in touch with their satellite at the beginning of the flight when all the satellites were in one big blob and close together in space. But as the probes have spread apart in the last few months, it’s become more difficult to know where to point their communication equipment, since so many identities are still unknown. Some operators have had trouble hearing back from the satellites in recent months. That seems to be the case for Trevor Paglen’s Orbital Reflector — an art project that’s supposed to deploy a giant reflective balloon capable of being seen from Earth. In January, the team behind the satellite said that they had been in contact with the spacecraft, but that the government shutdown had impacted their ability to deploy the balloon. The website for the project states that the team still doesn’t have accurate orbital data for the satellite. “We are working to resolve these issues and will have more conclusive information to share in the near future,” Amanda Horn, a representative for the Nevada Museum of Art, said in a statement to The Verge. WHERE DID SSO-A GO WRONG? 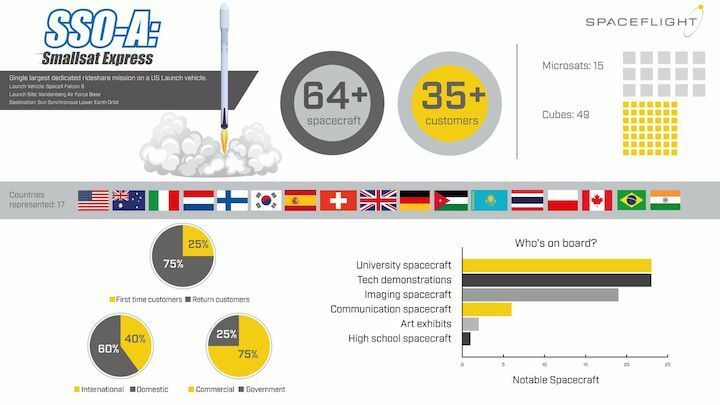 The infographic Spaceflight released before the SSO-A launch, detailing the diversity of satellites and operators. And in the end, the Air Force is sometimes at the mercy of the operators’ information. It’s possible that some of the owners of the unidentified satellite got in touch with their vehicles recently and just have not informed the Air Force where they are. “A lot of what we do is based on the information they provide, but that’s all we can do,” says McKissock. “So if an operator doesn’t want to support the identification process, they don’t have to.” In fact, Kelso, the satellite tracker, says he was able to identify an additional seven satellites of the 19 unidentified ones, by working with the satellite operators. “That suggests 18 SPCS is either not receiving the same reports or discounting them for whatever reason,” he writes. For now, not knowing the identities of all the SSO-A satellites is mostly an inconvenience to the operators that aren’t able to get the full benefits of their satellites. Additionally, if these CubeSats did pose a threat to any nearby spacecraft, there isn’t much that could be done — even if we knew all the vehicles’ owners. CubeSats are too small to have any thrusters, so they wouldn’t be able to move out of the way of an imminent collision. But there are still safety concerns with unidentified satellites, especially if we cannot identify probes from other countries that pose a threat to US satellites. “If you’re talking about safety, what you really care about is: Where is it? And who do I call if it’s coming close to my satellite?” says Brian Weeden, director of program planning at the Secure World Foundation focusing on space operations and policy, tells The Verge. That way, if another country’s spacecraft is getting close to, say, the International Space Station, the US knows who to contact to get it moved out of the way. The best way to get to that future is to identify everything. And one thing most experts agree on is that the Air Force should be able to name satellites without requiring input from anyone else. “The best case scenario is if the object can be tracked, independent of the owner operator,” says Jah. One idea is to have all operators add uniquely identifiable features to their satellites, something akin to an RFID tag or a license plate that can be read from Earth. Such a regulatory change could come about thanks to Space Policy Directive-3, signed on June 18th, 2018, which focuses on creating guidelines and best practices to help the US figure out what is going on in space at all times. The problem is this would only work for the US spaceflight industry. There’s no way to force other nations to put license plates on their satellites. The United Nations came up with a set of best practices in 2018 that describes ways in which countries can make their satellites easier to track, except there is no way to strictly enforce these measures. There have already been numerous Chinese launches, for instance, in which multiple satellites have launched on one rocket and the Air Force has been unable to identify some of the probes. That’s why some argue that the Air Force should improve its identification abilities by turning to the private sector. 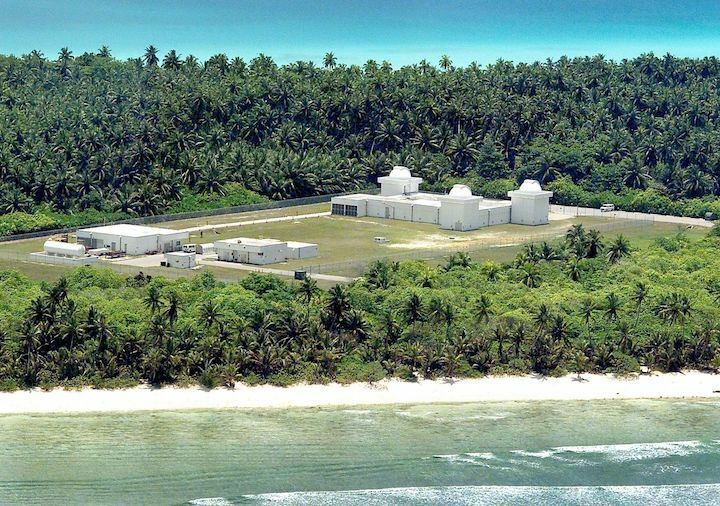 “There are a lot more potential sources of data that could be leveraged, in addition to the traditional military owned and operated radars and telescopes,” says Weeden. Companies like AGI, LeoLabs, and more are developing new algorithms, radar, and telescopes that the Air Force could use for tracking and identification. In fact, some of these companies helped a few of the satellite operators on SSO-A, such as Audacy, attempt to track down their satellites. Adding to the problem is that thousands of new satellites are set to be launched in the years to come, thanks to companies like SpaceX, OneWeb, and more looking to beam internet from space. Earth orbit is going to get crowded, increasing the need for clarity and identification. That means something needs to change soon before the amount of satellites in space quadruples — and we’re faced with the possibility of even more unidentified objects flying around our planet.